Hitachi draws on more than 100 years of operational technology expertise in industries as diverse as finance, manufacturing, power, government and transportation and has made its mark and difference in cities, industries and businesses. It combines this operational technology experience with 50 years of IT leadership where it has brought IT applications, analytics, Cloud and infrastructure solutions to the market. This combined experience and heritage is inherited by Hitachi Vantara making it a considerable player in the IT market. “Hitachi Vantara marks a monumental change for Hitachi as we continue to advance our unified corporate vision of Social Innovation,” said Hitachi President and CEO Toshiaki Higashihara. He continued, “Hitachi has been helping customers harness the power of their data to support meaningful business action for years. Now as the world is being transformed by digital tools and processes, we are unifying our strongest digital solutions companies together as a new Hitachi company that delivers exponential business impact for our customers and the betterment of society." Mr. Higashihara ended said the formation of Hitachi Vantara underscores Hitachi’s commitment to collaborative creation with customers and partners, and being a true innovation partner for the era of IoT. 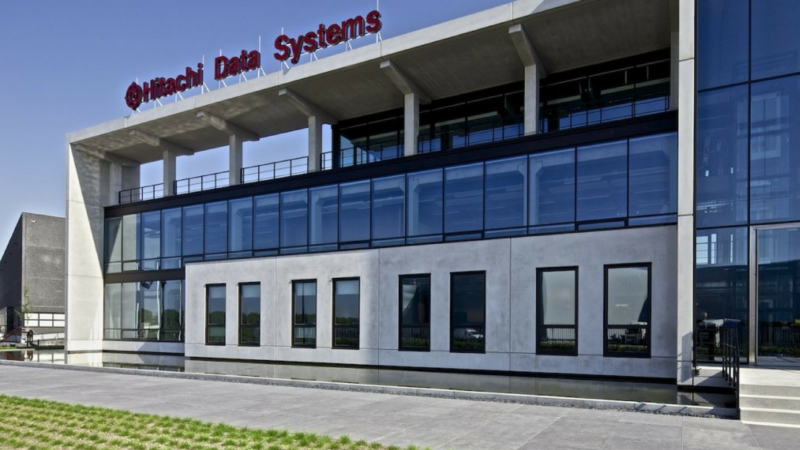 As for Pentaho, the product will become a key part of Hitachi Vantara's offerings as it becomes the new company's prime offering for Big Data integration and analytics. Extra Smart, the Business Intelligence and analytics arm of Extra Group, has carried Pentaho has its top product for Business Intelligence and analytics. Extra Smart has been instrumental to the adoption of analytics and tools such as Pentaho in various industries, particularly in the public sector in Italy. Diverse projects from vitally important tourism data reporting for Sardinia's regional government to prestigious transparency initiatives such as high-level government reporting at the prime ministerial level have raised Extra Smart and Pentaho's profile in Italy.